By connecting their website with their ERP, Golden Flower is now able to grow revenue from online sales, while simultaneously minimizing lead time and errors in order entry and fulfillment. 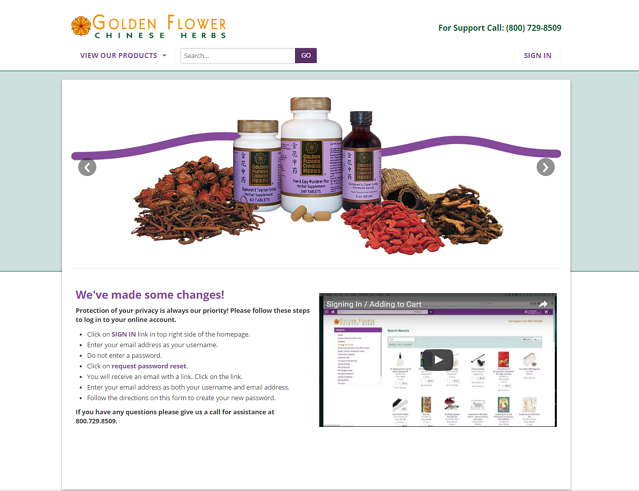 "We had been trying for years to have a website that would integrate with our SAGE/MAS ERP software", says Golden Flower Marketing and Education Coordinator, Cari Wormser, "Our business is a complicated one that requires both a general viewing experience as well as a logged-in view with information available only to our customers. 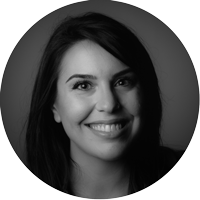 Website Pipeline was able to provide exactly what we needed, and had the right tools and expertise to help us get the job done." 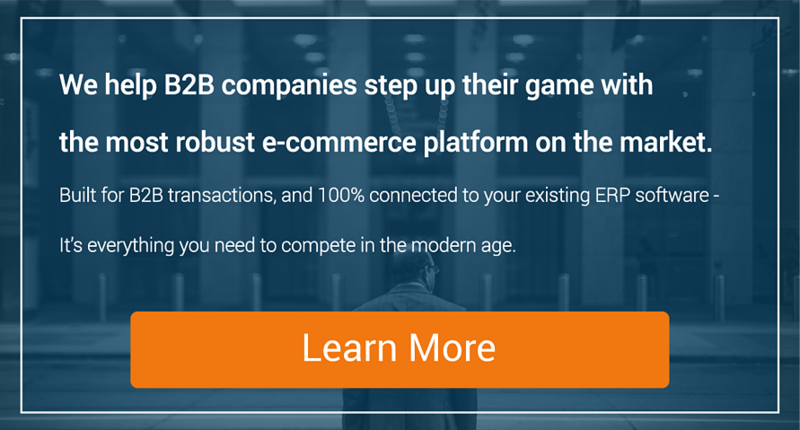 Originally only interested in a B2B portal that could replace their limited Magento webstore, the company soon realized the value in adding a public-facing B2C e-commerce site that could be launched simultaneously, and decided to integrate all their online commerce ordering into one, unified platform. The company is now able to manage all of their customer interactions from the central database in their ERP, while providing a streamlined, easy-to-use, and mobile responsive user experience to their valued customers. Golden Flower Chinese Herbs provides a complete line of Chinese medicinal herbs and formulations to licensed Oriental Medicine practitioners. Since 1990, they have expanded their line from 5 to over 120 traditional yet innovative formulas. Their mission is to offer the highest quality herbal products at the most reasonable cost possible, and to make Chinese Medicine easily accessible to the general public.